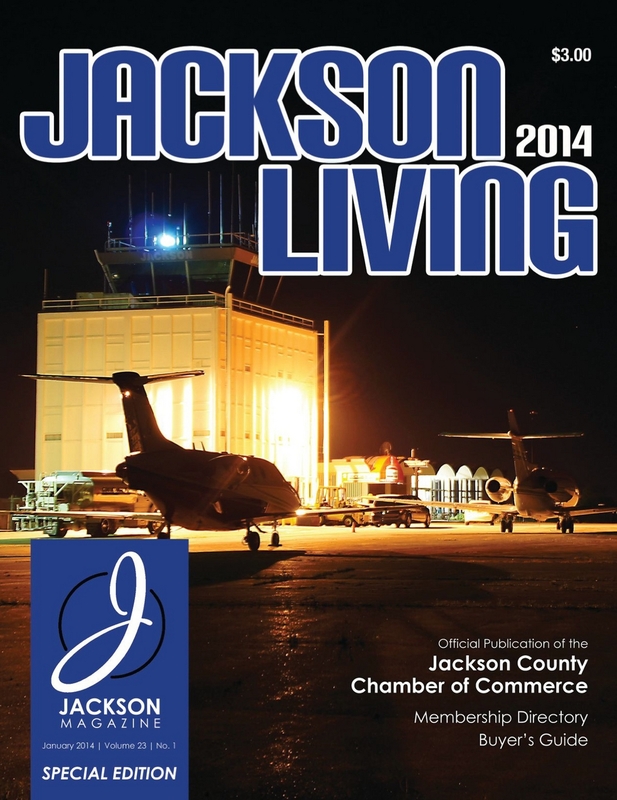 The January issue of the magazine is the 2014 Jackson Living issue, the annual official publication of the Jackson County Chamber of Commerce. Available online for the first time, this guide includes a membership directory for all Chamber members, as well as a Buying Guide, listed by business type. 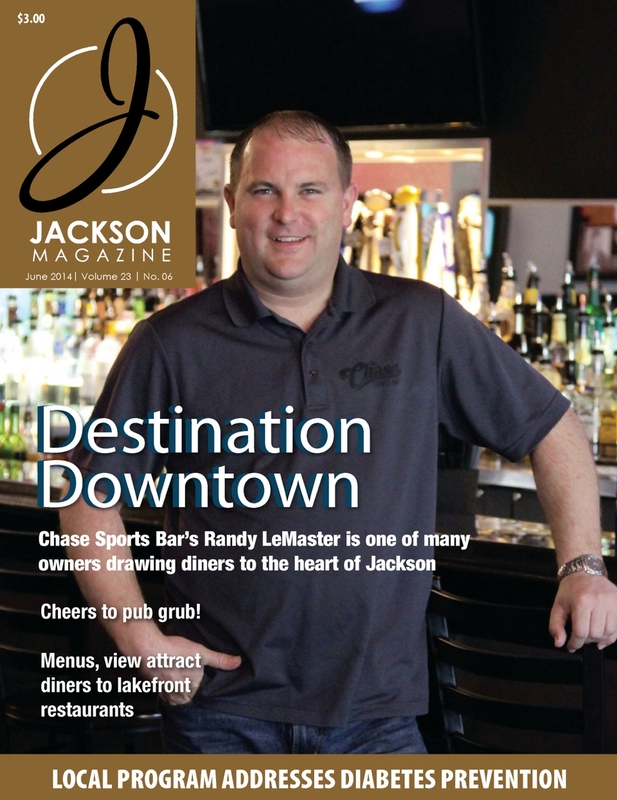 Refer to this guide year-round to find, locate and contact Jackson-area businesses. This issue highlights businesses that provide health-care treatments and opportunities for residents. 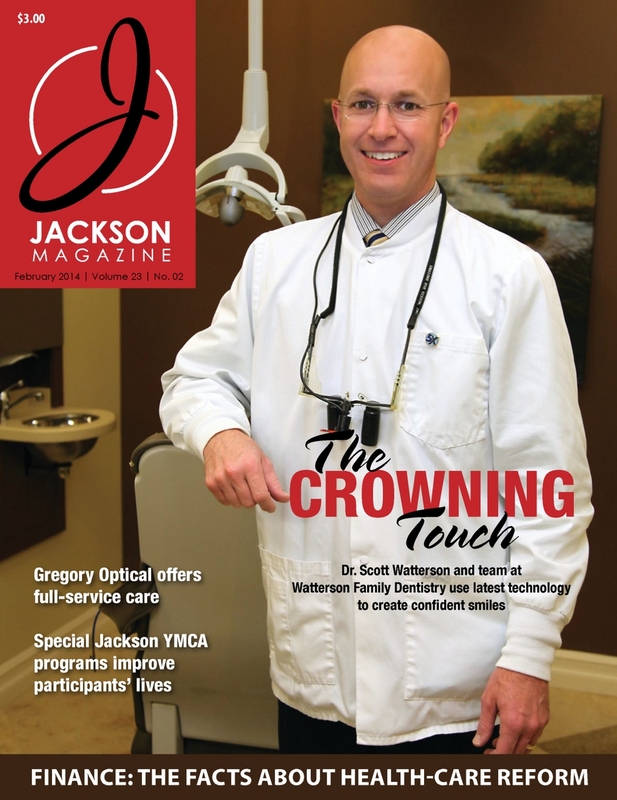 On the cover is Watterson Family Dentistry, which gives back to the community in a variety of ways. Also featured is Gregory Optical, which has a long history in Jackson, and the YMCA, which offers programs for breast cancer survivors and those with Parkinson’s Disease. Read the issue online from cover to cover now! Which businesses were named the Best of Jackson? Find out here! Readers cast more than 3,000 votes for their favorite businesses in 10 categories. 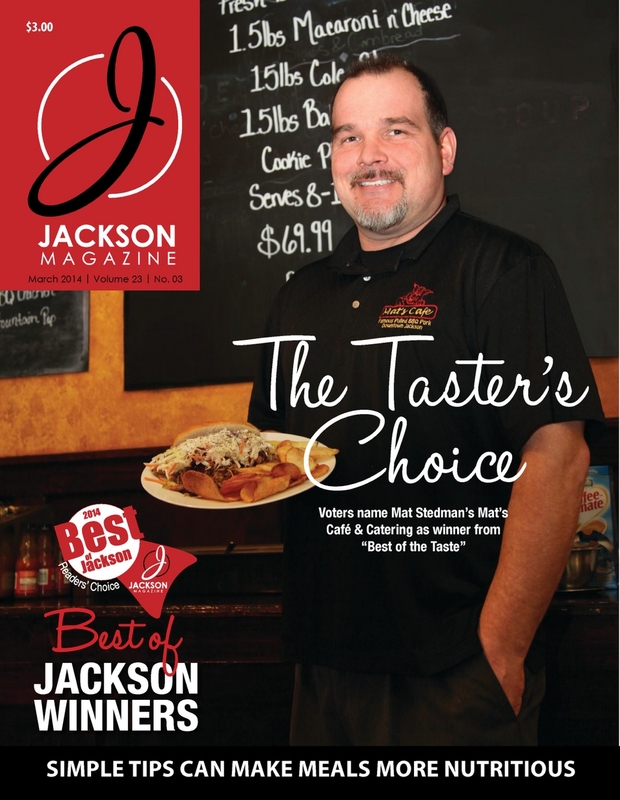 Our cover features Mat’s Café & Catering, which was voted the Best of the Taste, from the Taste of Jackson last August. Inside, we feature the winners in the remaining nine categories, such as Best Drive-Thru Coffee, Best 24-Hour Access Fitness Facility and Best Winery. Also inside: An online exclusive article – an interview with the Dahlem Conservancy’s Rod Malloy. Read it today in our digital edition! The April issue is all about the home. Our cover story looks at how to best stage your home for a quick sale, at the price you want. We also talk to three contractors, who explain how to add resale value to your home through repairs and remodeling. In addition, we look at the state of the local realty market and how energy efficiency can help homeowners save money. Read it today in our digital edition! Now in its fourth year, the Top Teachers Awards puts the spotlight on five Jackson County teachers who are making a difference. 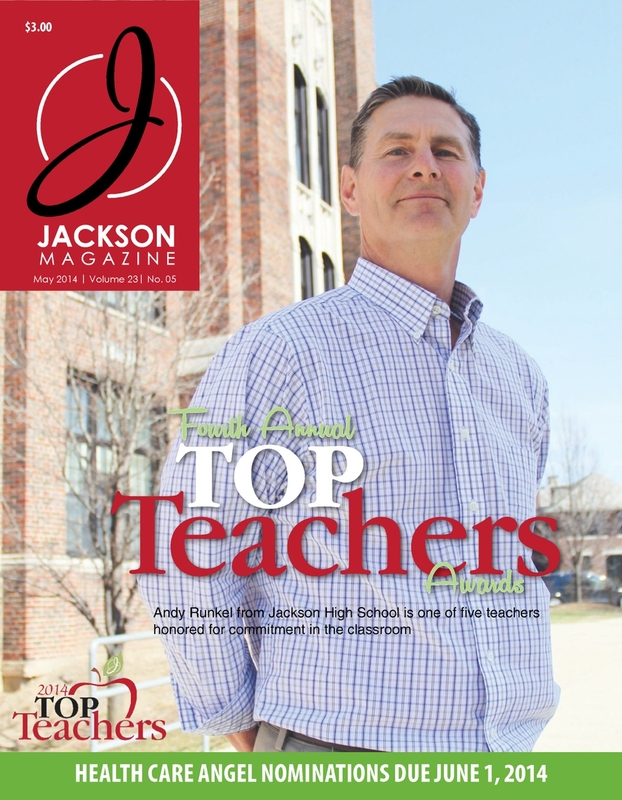 This year, find out what makes Andy Runkel of Jackson High School the Teacher of the Year. In addition, four teachers have been selected as a Top Teacher. New this year, each teacher receives a $500 grant for use in the classroom. Jackson Community Foundation President and CEO Monica Moser explains how the grants came about and reveals exciting new developments for the Top Teachers program. Also in this issue: a look at the Little Acorns Nature Preschool at Dahlem. Read it today in the digital edition! What’s for dinner? Check out the many options in the Jackson area. Heading downtown? Our cover story features the many choices available, such as a brewery, a sports bar, Mexican food, salads and more. Pub goers will also find a guide to places that have a varied menu, a family friendly atmosphere, and large-screen TVs to watch a game. We also feature the three local lakefront restaurants. Read it online now! 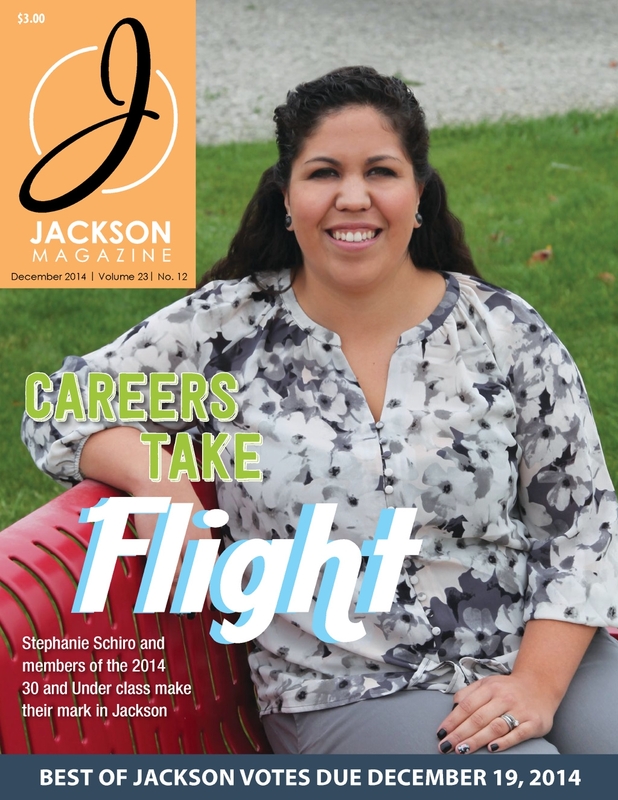 Every year in July, Jackson Magazine focuses on manufacturing. 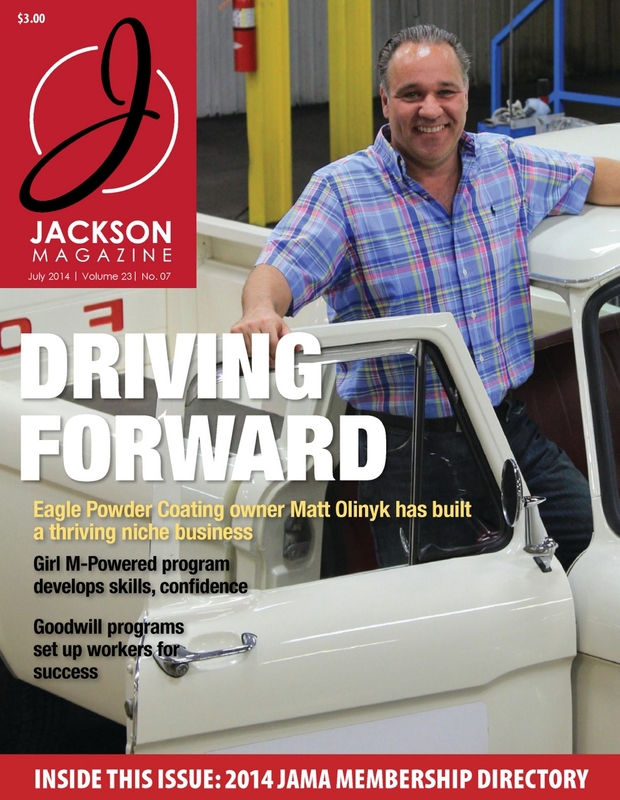 The cover story looks at Eagle Powder Coating, a thriving niche business founded by owner Matt Olinyk. In addition, we highlight programs that are inspiring and training tomorrow’s workers. The Girl M-Powered program teaches girls various aspects of science, technology, engineering and math (STEM) careers, and Goodwill Industries offers a number of programs to help students and adults in the workforce. In addition, this issue features the annual Jackson Area Manufacturers Association (JAMA) Membership Directory. Read it online now! 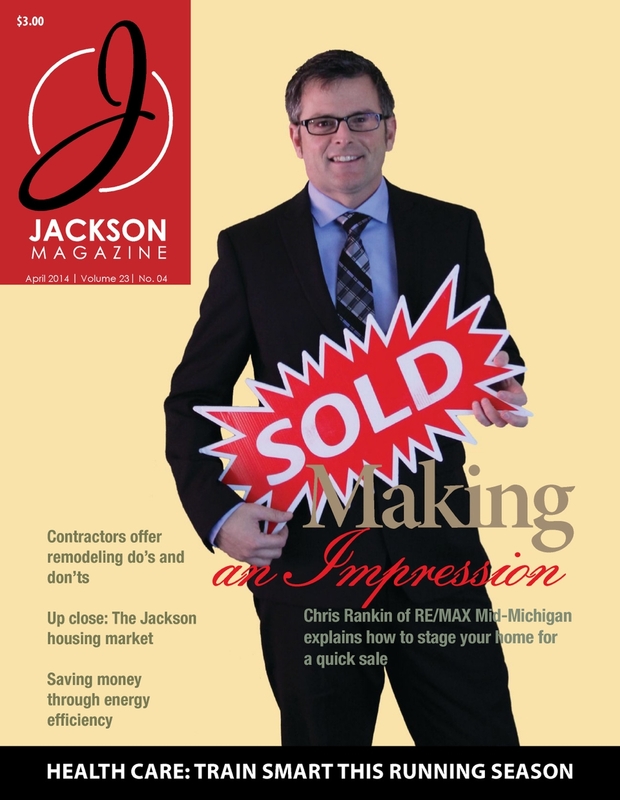 The theme of the August issue of Jackson Magazine is finance, and inside we look at the topic from a variety of angles. 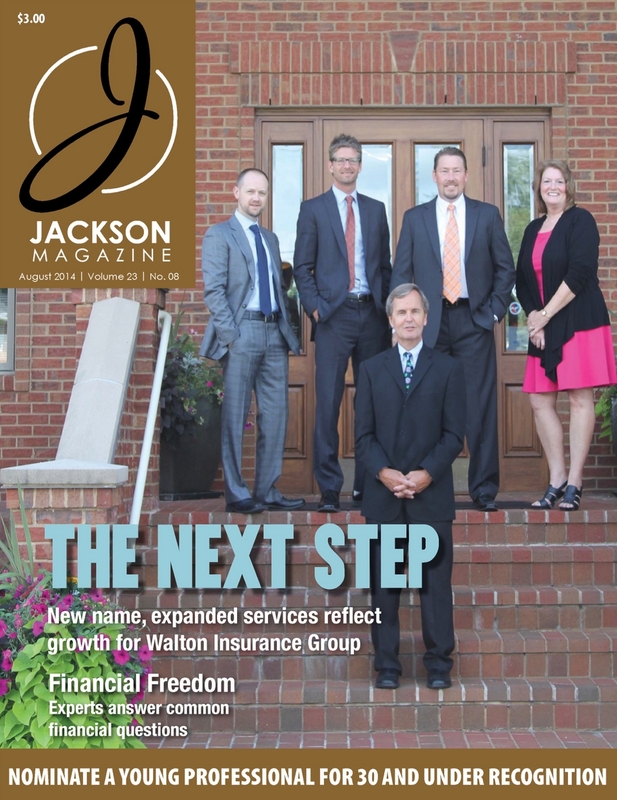 First, our cover story features the Walton Insurance Group, which recently unveiled its new name, along with expanded services. Next, we ask local experts a number of common finance questions. Included topics are: saving for college, planning for retirement, choosing a financial planner, and much more. Check it out today! 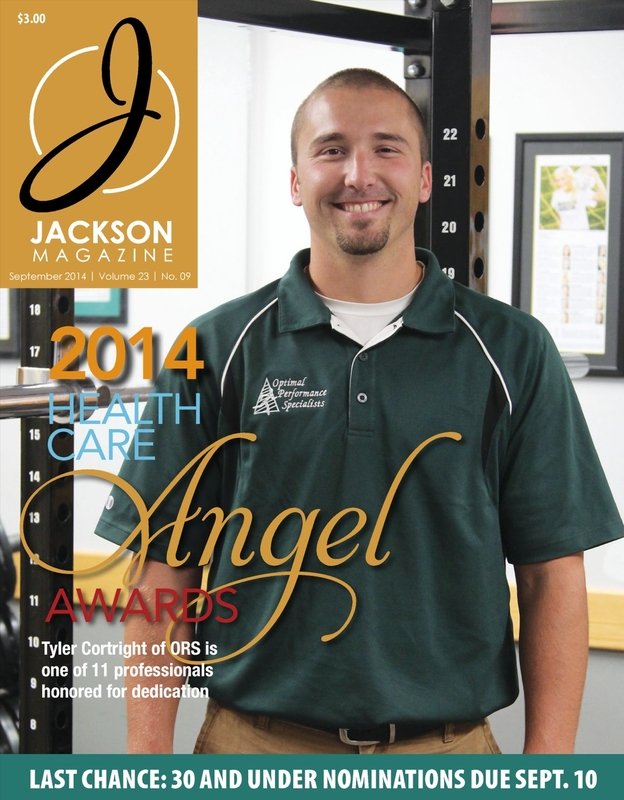 Here they are – the 2014 Health Care Angels. For the seventh year, we honor individuals in the health care industry who are making a difference. From doctors and nurses, to resident aides, administrators and volunteers, these Angels were nominated and chosen for their dedication to the community. This year, we honor 11 Angels – read their stories today! Farming is big business in Jackson County. This month, we take a look at agriculture in a number of ways. Inside is a feature on Weir Farming is big business in Jackson County. This month, we take a look at agriculture in a number of ways. Inside is a feature on Weir Farms, a family business that has endured through the decades. We explore the presence of the MSU Extension in the county, and we look at what local farmers markets have to offer this fall. 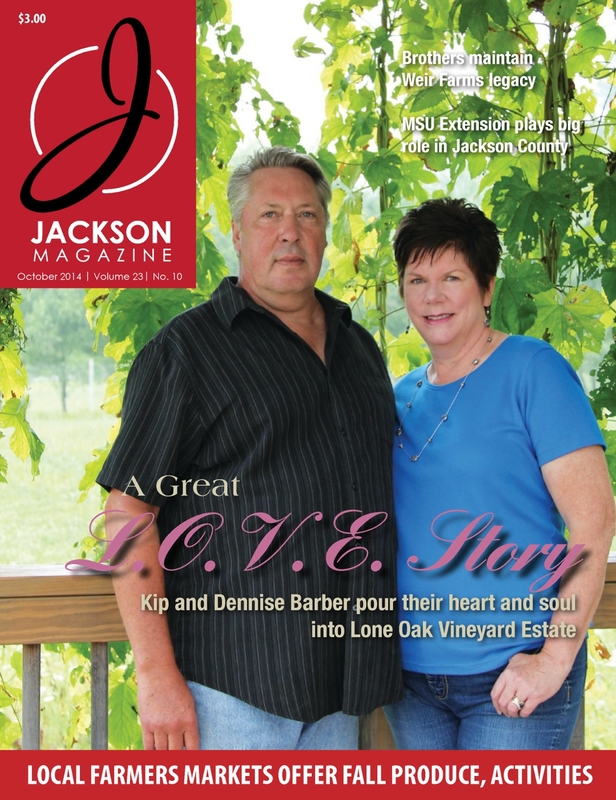 Our cover story on Lone Oak Vineyard Estate examines the winery business and another side of agriculture. Read it today! Cats and dogs and pets, oh my! 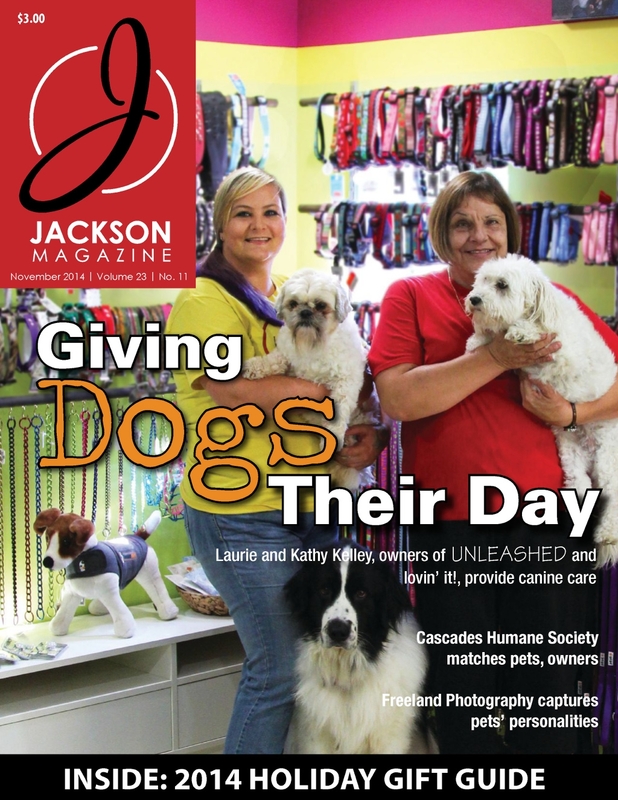 The November issue of Jackson Magazine is all about pets. Our cover story features UNLEASHED and lovin’ it!, a family business which offers doggie daycare, lodging, retail items and much more. We also highlight the Cascades Humane Society, which connects pets and owners, as well as photographer Carrie Stadelman of Freeland Photography. Among her specialties are pet photos, and she strives to capture each animal’s personality. Read it online today! This month we honor the top young professionals in the Jackson area. Our 18 winners have demonstrated both excellence on the job as well as a commitment to the community through volunteer efforts. Be prepared to be amazed at the accomplishments of the 2014 class! In addition, we take a look back at a few members of the 2009 class – see how far they have come in five year. Read it today online!